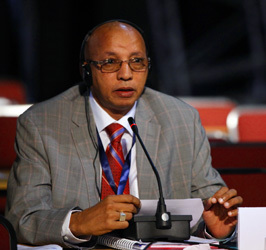 Daily Web Coverage/Daily Reports/Summary & Analysis - IISD Reporting Services (IISD RS) has produced daily web coverage, daily reports and a summary and analysis from this meeting. To download our reports, click the HTML or PDF icons below. On the final day of COP 11, contact groups on budget and non-budget matters, and an informal open-ended drafting group on Rio+20 follow-up convened throughout the day to complete negotiations. 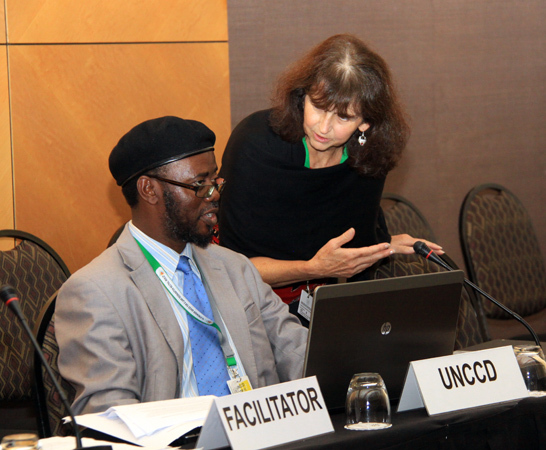 A side event on pilot projects in countries most affected by drought and desertification in Africa, and the role of traditional knowledge in combating desertification and poverty, took place in the afternoon. 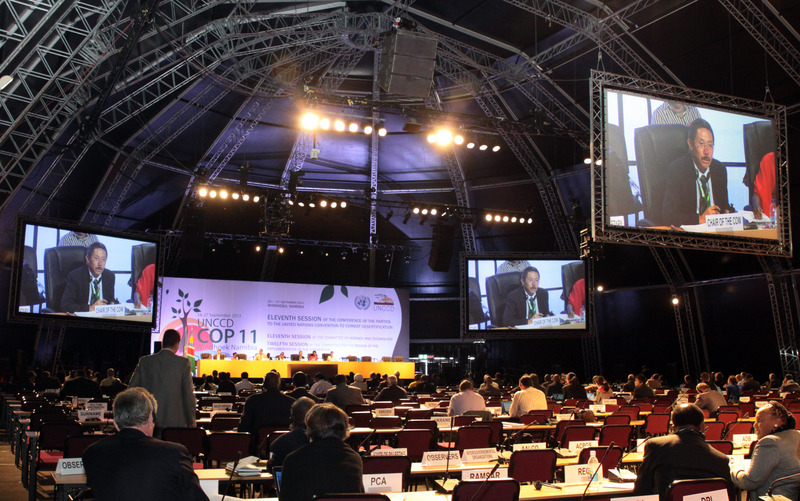 The final session of the CRIC opened started at 7:24 pm and concluded its work. 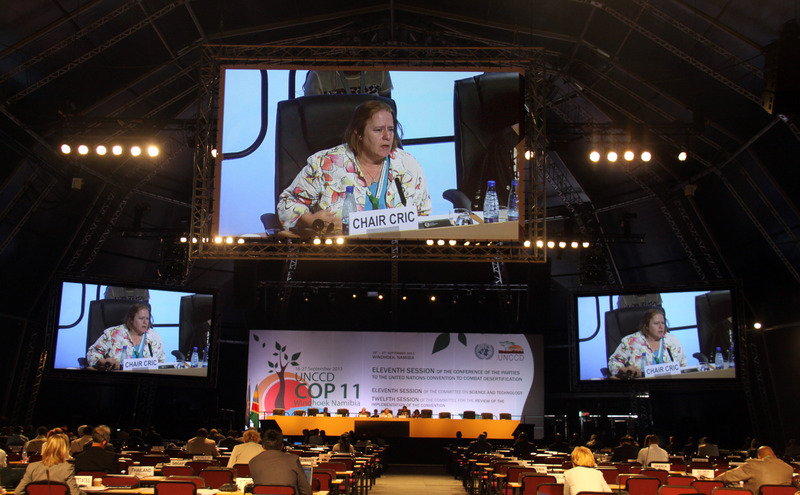 Immediately following the closing of the CRIC, the COW opened to adopt the CRIC decisions. 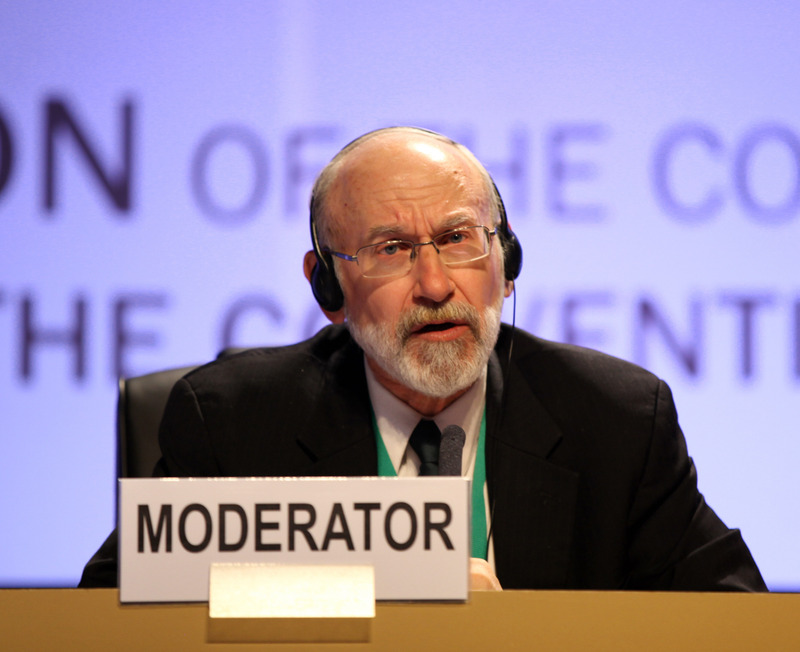 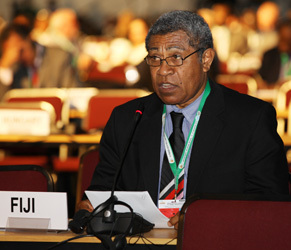 The COP Plenary opened at 8:43, and proceeded to adopt the COP 11 decisions. 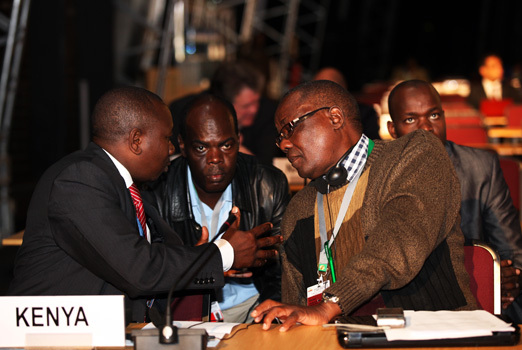 9:30 pm: COW contact group on budget continuing negotiations on unresolved budget matters. 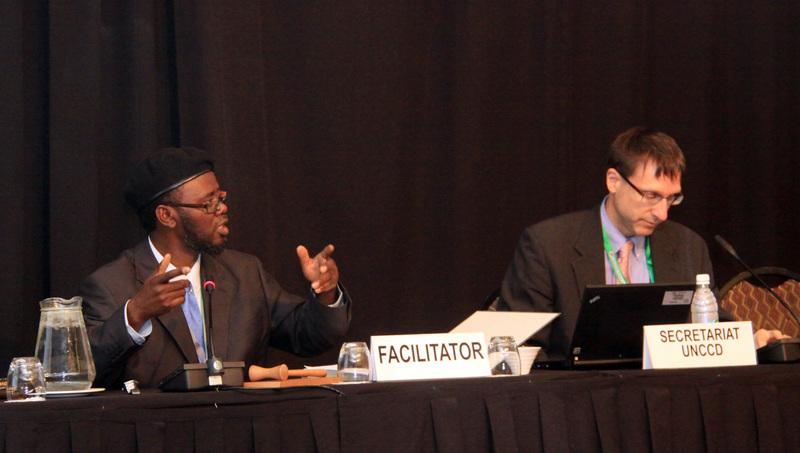 Contact group discussions continued throughout the day to finalize decisions on CRIC, budget and non-budget matters. 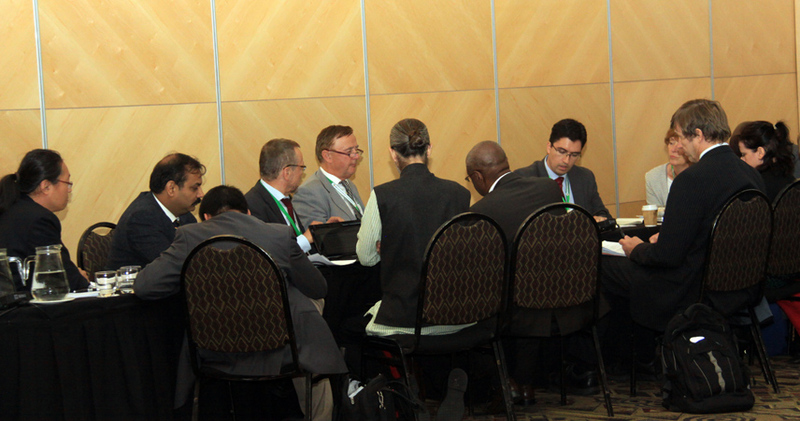 In the afternoon, an informal open-ended drafting group met to consider text relating to Rio+20 outcomes. 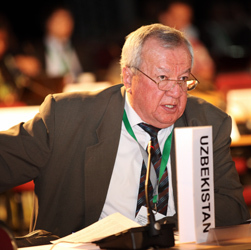 In the evening, delegates convened for plenaries of the CRIC and COW, following which the COP reconvened to consider draft recommendations from the two committees. 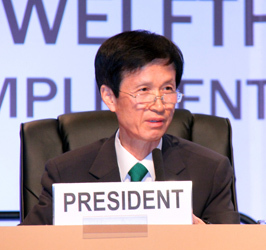 Side events convened on the following topics: sustainable management of land and water – bridging practice and theory; building resilience and enhancing livelihood opportunities drylands; people, institutions, policy and local management in DLDD; combating desertification and the green economy – China’s innovation and progress in building public-private partnerships; community mobilization for sustainable land management - lessons from the winners of the Land for Life Award from India, Mexico and Niger; and forest conservation and restoration in Africa - integrated approaches to sustainable dryland management. 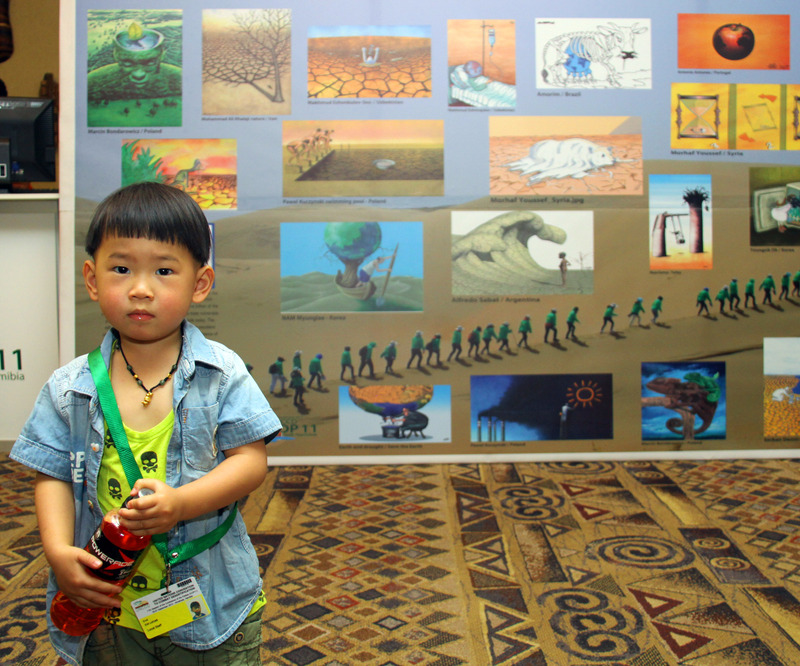 On its final day, the Rio Conventions Pavilion convened Sustainable Land Management Day. 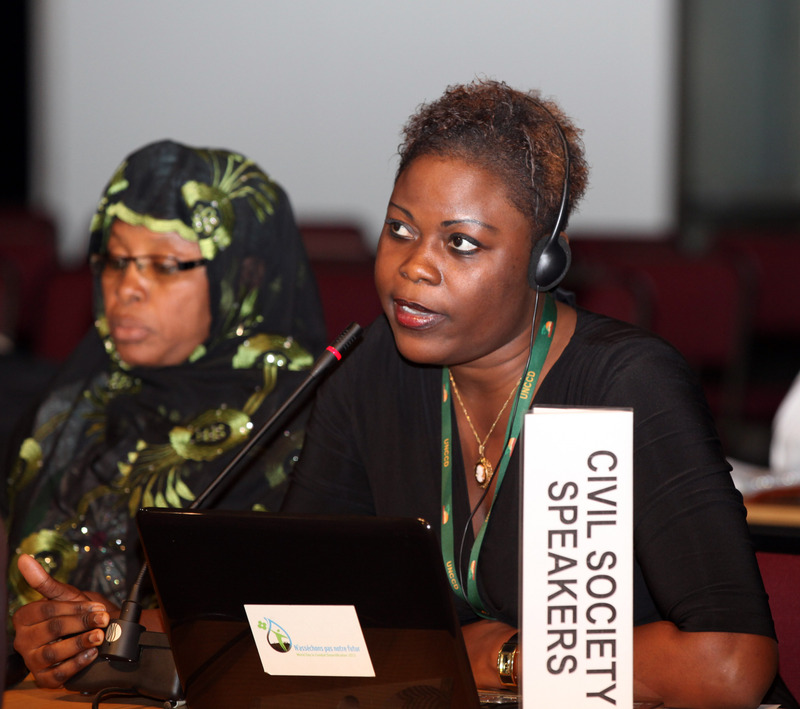 The second part of the COP 11 open dialogue session convened on Wednesday morning, on the theme of capacity building for CSOs. 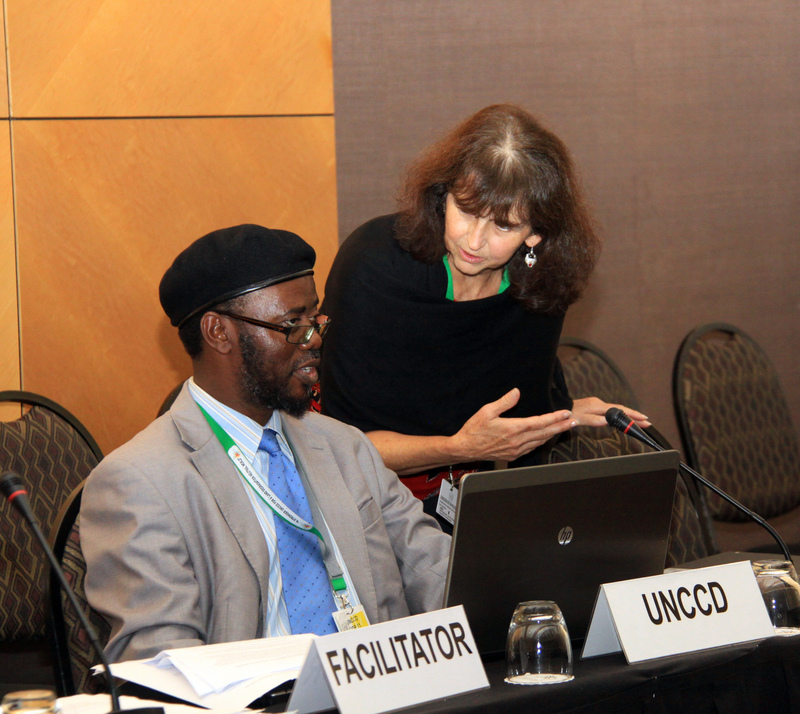 COW contact groups negotiated budget and non-budget matters, and the contact group on CRIC-related matters convened throughout the day and evening. Side events convened on: “Grande Muraille Verte pour le Sahara et le Sahel;’’ contributions of the Republic of Korea for combating desertification; the UNCCD Soil Leadership Academy; building resilient landscapes in drylands through forest restoration and sustainable management; integrated approaches to drought management in support of a land degradation neutral world; the contribution of the Intergovernmental Technical Panel on Soils for boosting healthy soils and a land degradation neutral world; outcomes of the Special Initiative for Africa project in West Africa; and combating desertification and erosion techniques in Turkey. 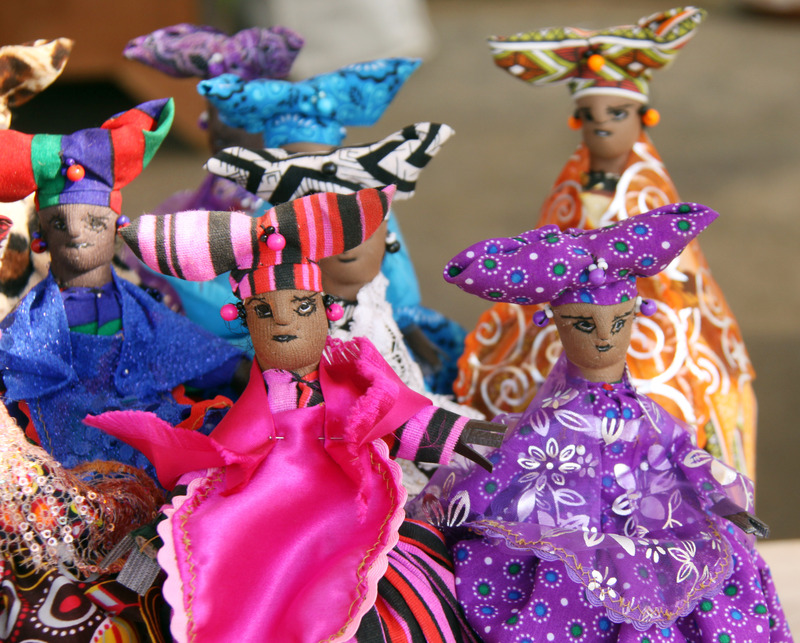 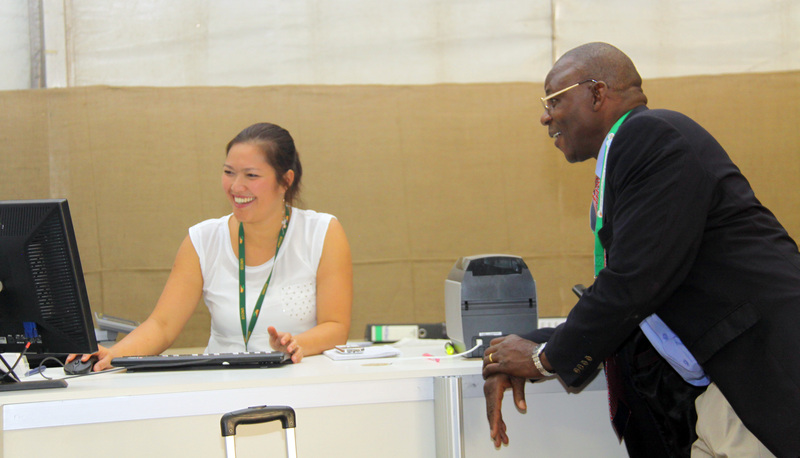 The Rio Conventions Pavilion convened Gender Day. The High-Level Segment continued on Tuesday morning, with ministers concluding the second round table on overcoming hurdles of scaling up and disseminating good practices, and the third round table on economics of DLDD. In the afternoon, a final interactive dialogue took place on “Capitalizing on achievements and enhancing the implementation of the UNCCD and the Strategy at country and regional levels.” Negotiations on draft decisions continued in three contact groups on programme and budget, non-budgetary matters, and CRIC-related matters. 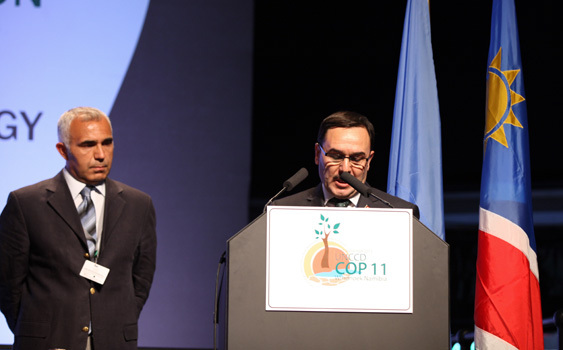 During an afternoon press conference, the UNCCD Executive Secretary, Syngenta and the World Business Council for Sustainable Development (WBCSD), launched a joint initiative, the Soil Leadership Academy. 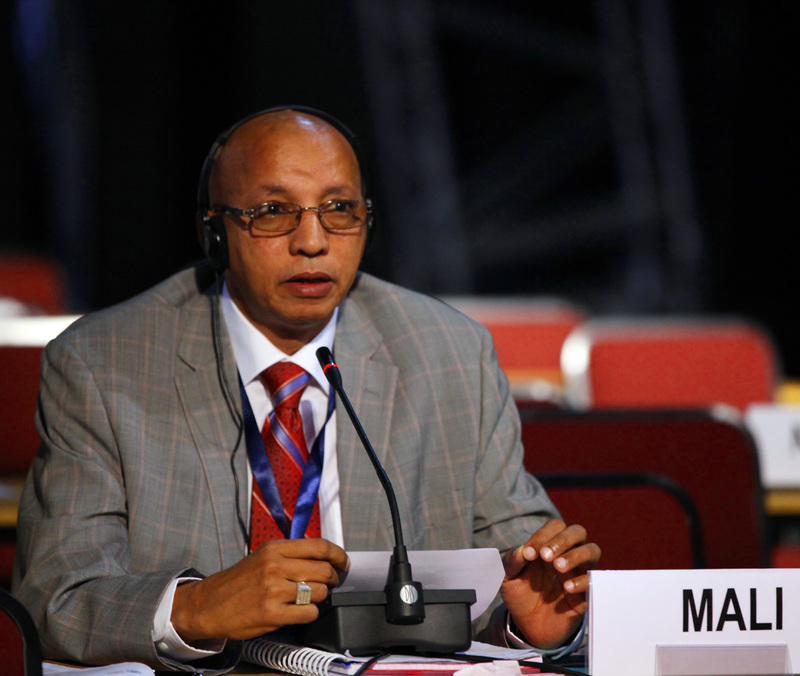 Other meetings held concurrently with the COP included the second and final day of the SLM-Business Forum and a side event titled: “SLM Pays off: ELD Initiative - first results for decision makers.” The Rio Conventions Pavilion convened the Landscape Approach Day. 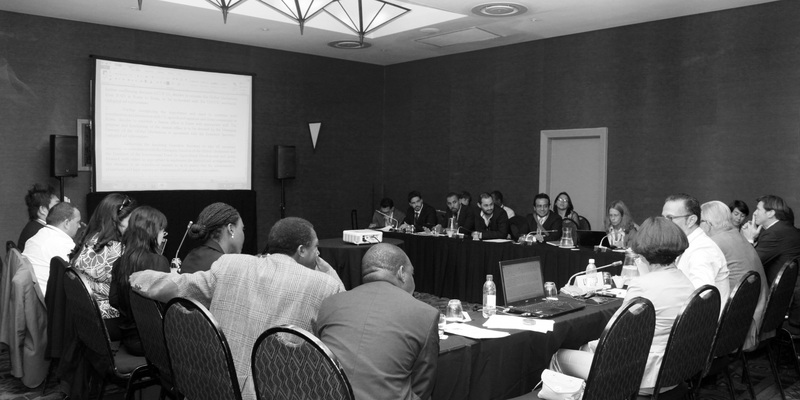 In the morning and afternoon, two COW contact groups on budget and non-budgetary matters and the CRIC contact group on strengthening relationships with relevant conventions and international organizations, continued work on draft decisions. 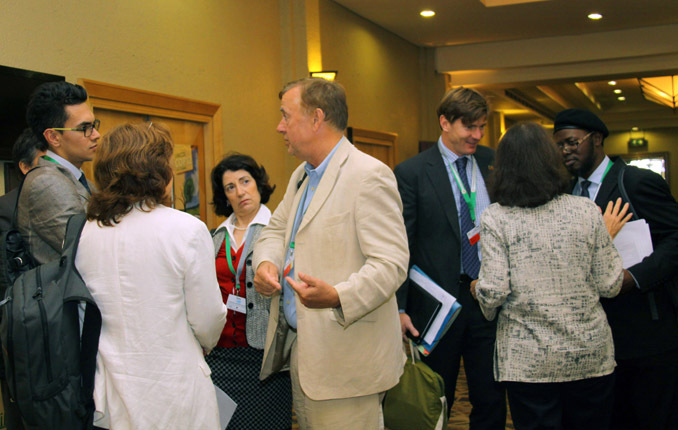 Among side events, the World Business Council on Sustainable Development, Syngenta and the UNCCD co-organized an informal breakfast dialogue on business and policy solutions for sustainable land management (SLM), followed by a SLM-Business Forum that convened for the rest of the day. 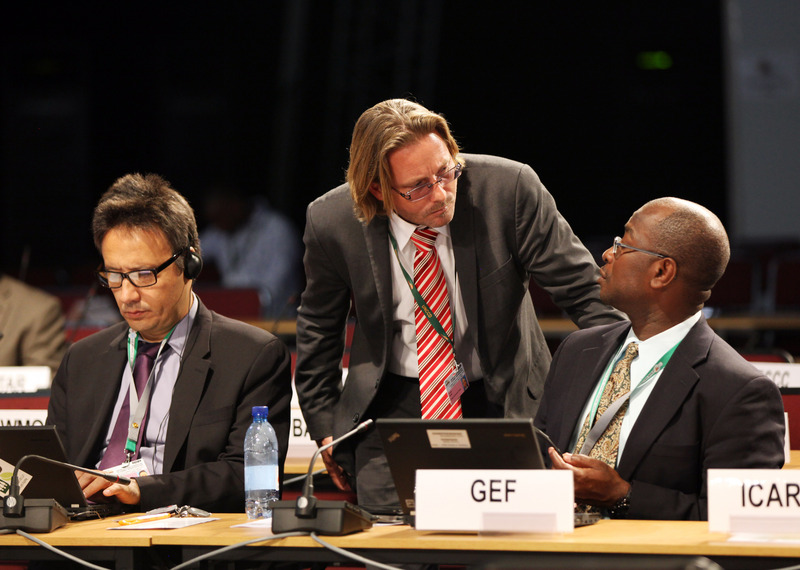 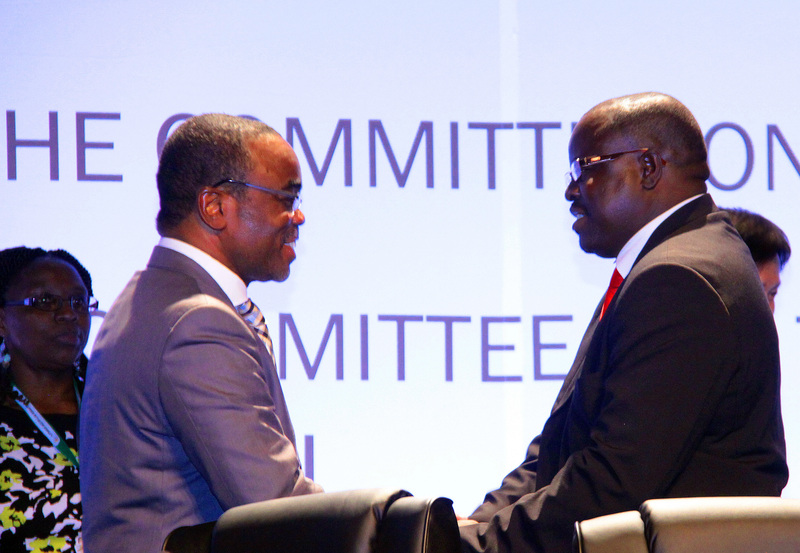 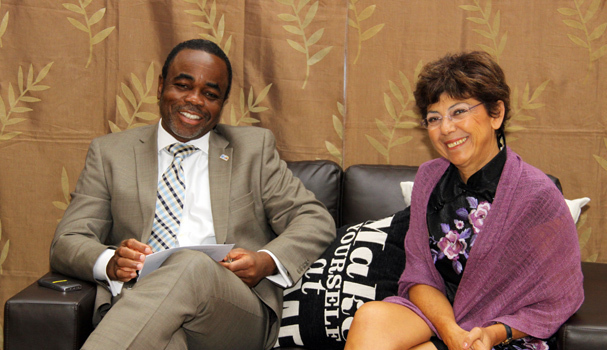 At the Rio Conventions Pavilion, the GEF and partners convened Resource Mobilization Day. 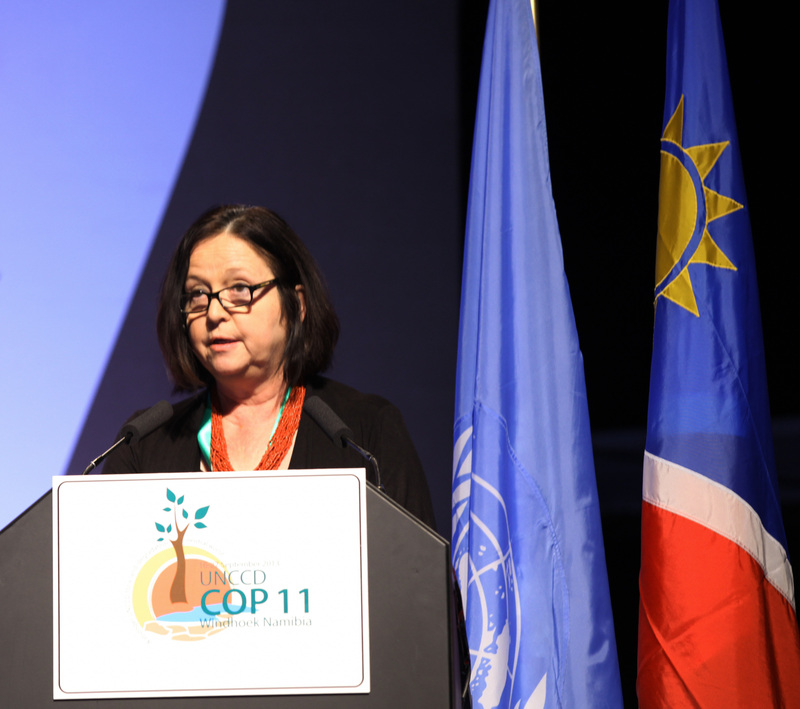 In the evening the UNCCD Secretariat hosted a high-level dinner during which awards were presented to three winners of the second Land for Life Award and five recipients of the Drylands Champions award. 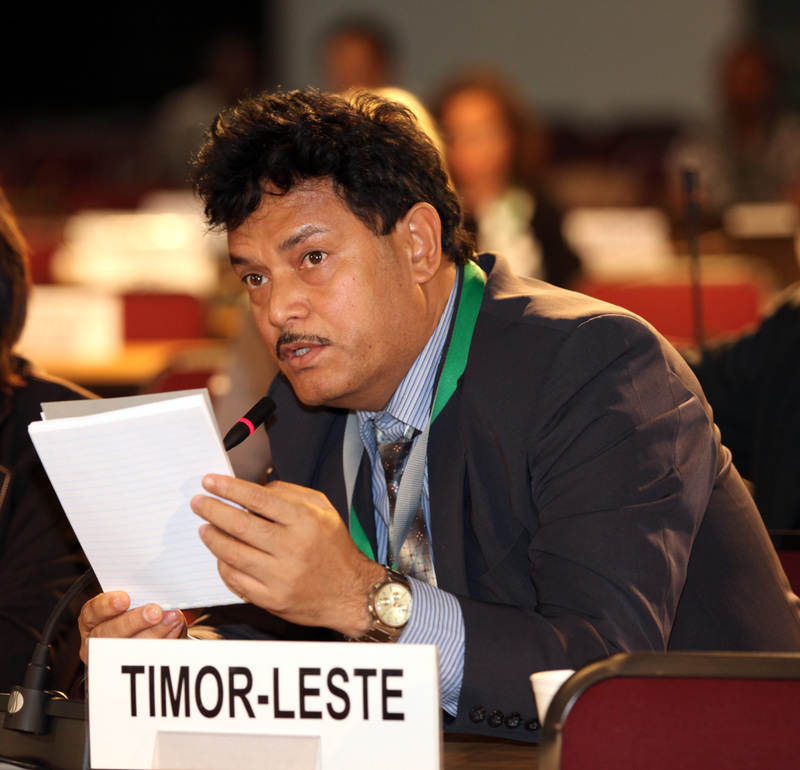 Throughout the day and in the evening, COW, CRIC and CST contact groups continued work on draft decisions. In the evening the CST convened for its closing session where parties adopted 9 decisions. 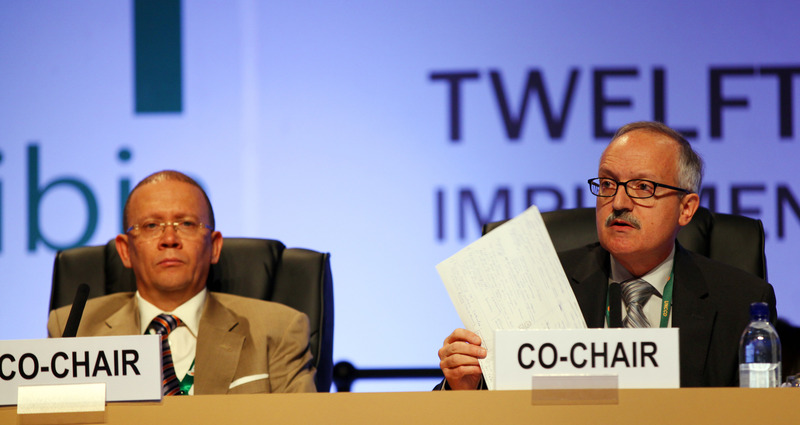 The COP then reconvened to consider the preliminary report of the COW, and review and adopt the CST report. Five side events took place on: sand dams to improve access to water; commercializing small-scale dryland eco-products; making the case for SLM for the public and private sector; agro-ecology – from the recognition of an alternative to fight desertification to the strategizing of implementation; and the Landscapes for People, Food and Nature Initiative. Also taking place on Friday was an all-day round table of parliamentarians, and the Rio Convention Pavilion, which convened Ecosystem Restoration Day. 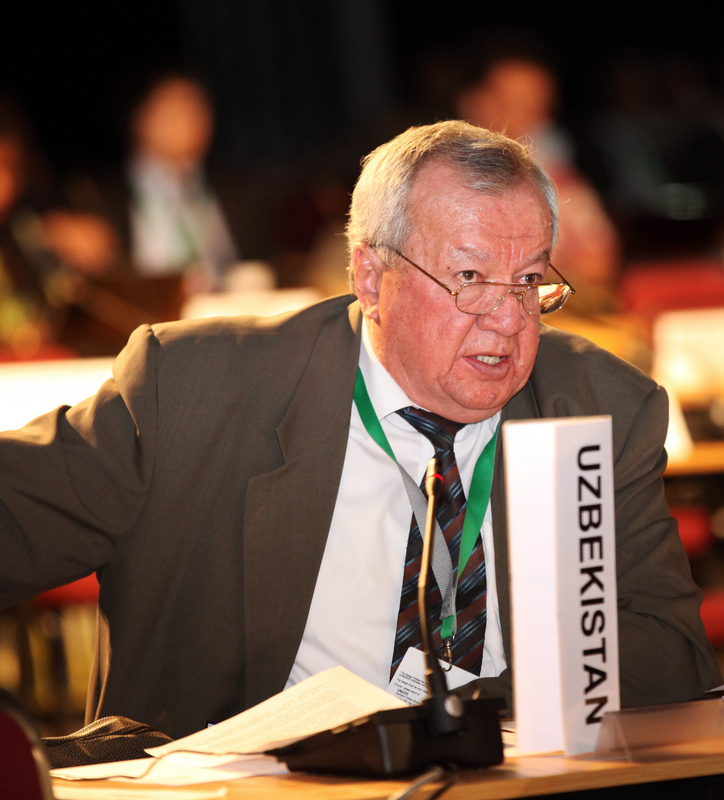 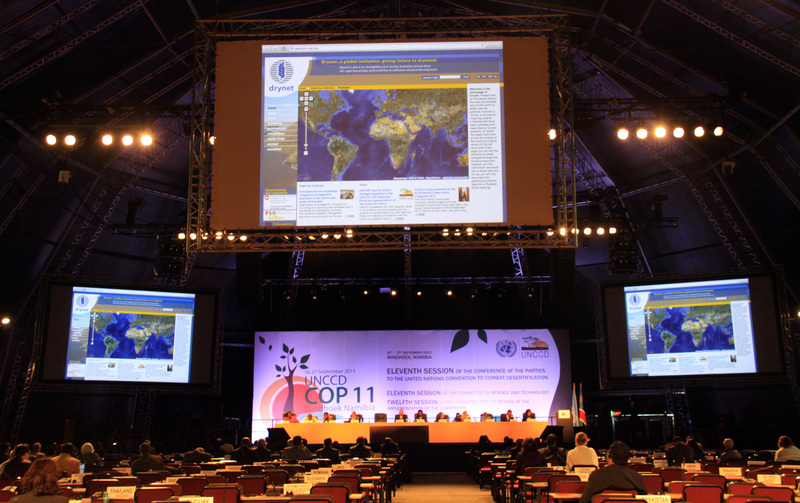 On Thursday, COP 11 convened in two parallel sessions. The COW discussed GM housing arrangements, programme and budget, the Rio+20 outcome on LDNW, the Strategy, the UN Decade for Deserts and the Fight against Desertification, rules of procedure and accreditation of CSOs. 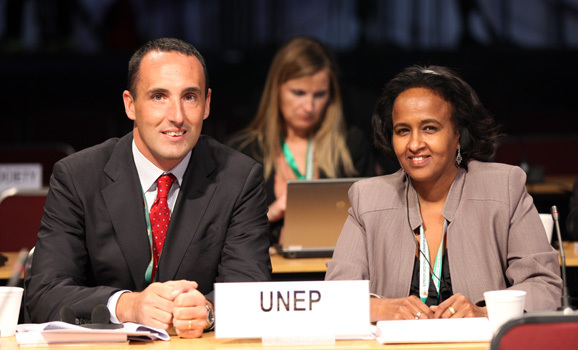 The CST reviewed reports on the organization and outcomes of the UNCCD 2nd Scientific Conference, and began consideration of the draft multi-year work plan. Throughout the day and in the evening contact group sessions took place on: budget and GM matters, a science-policy interface and best practices. Seven side events took place on: Country Pilot Partnerships on SLM; alignment of the West African subregional action programmes with the Strategy; institutional development and mentoring for SLM; effective SLM through knowledge management, decision support and advocacy; successful events organization for the fight against desertification; the Climate and Land Investment Facility; and the Global Drylands Report. 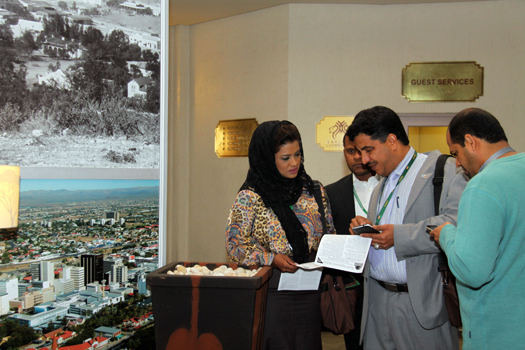 The Rio Conventions Pavilion hosted the Land Degradation Neutrality Day. 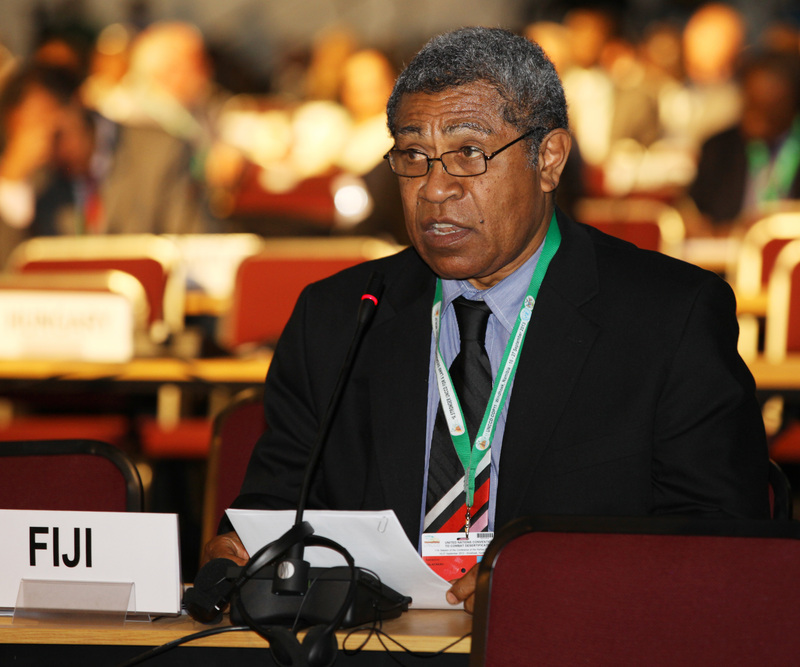 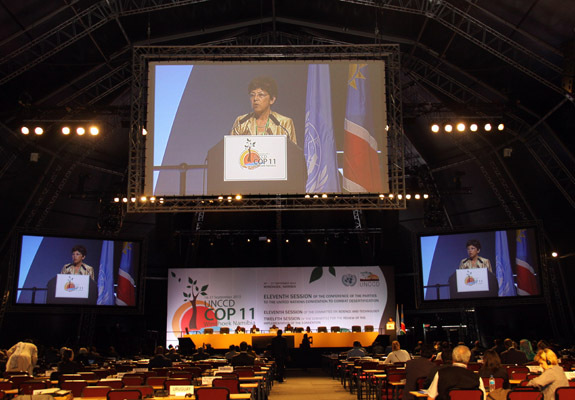 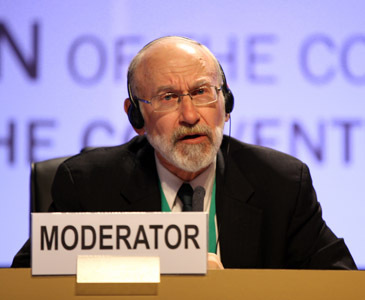 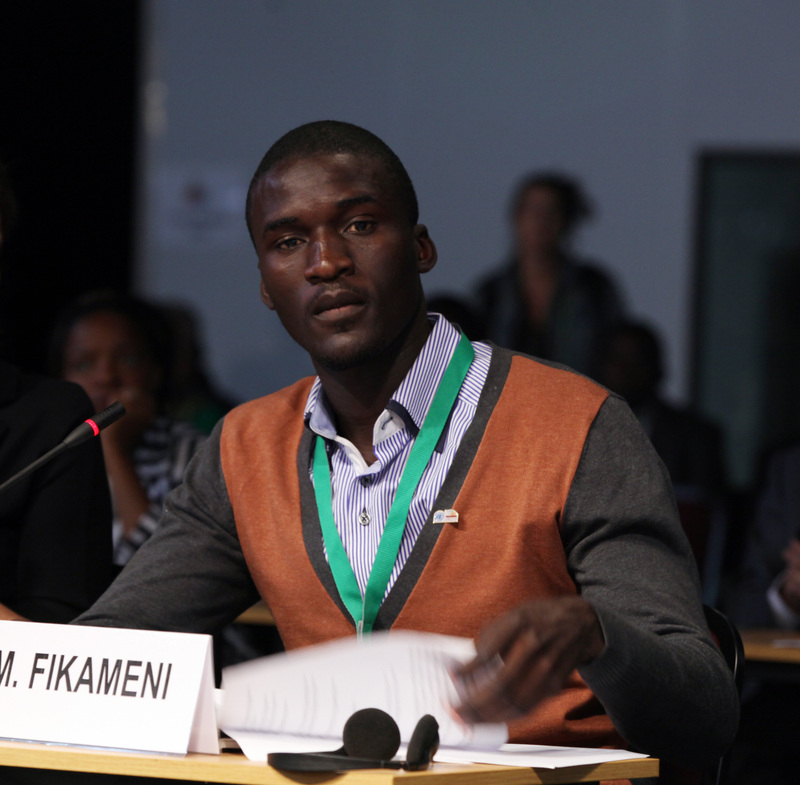 On Wednesday, COP 11 convened in two parallel sessions throughout the day. The CRIC held its second and third sessions, completing consideration of documents on: the overall report on the fourth reporting and review process; promotion and strengthening of relationships with other relevant conventions and international organizations; collaboration with the GEF; and best practices in the implementation of the Convention. 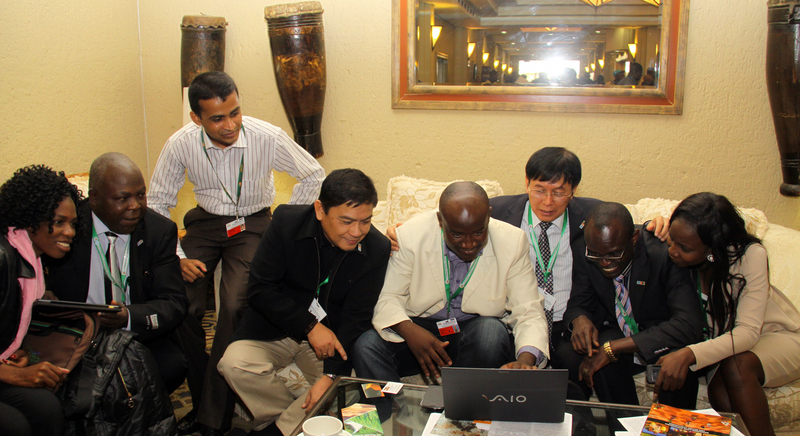 The CST held its third and fourth sessions, addressing: improvement of knowledge management, including traditional knowledge, best practices and success stories, through the Scientific Knowledge Brokering Portal; and reshaping the operation of the CST in line with the Strategy. 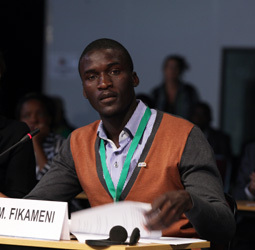 Six side events took place during the day on the following topics: rehabilitation approaches of land degradation in the desert; women empowerment for sustainable land management (SLM); planting trees by playing online games; the Scientific Knowledge Brokering Portal of the UNCCD; improving SLM and UNCCD policy-practice interaction in sub-Saharan Africa; building the resilience of landlocked developing countries to the impacts of climate change and desertification, land degradation and drought (DLDD); DLDD for forests and non-forest trees; carbon sequestration as a valuable global benefit of SLM. 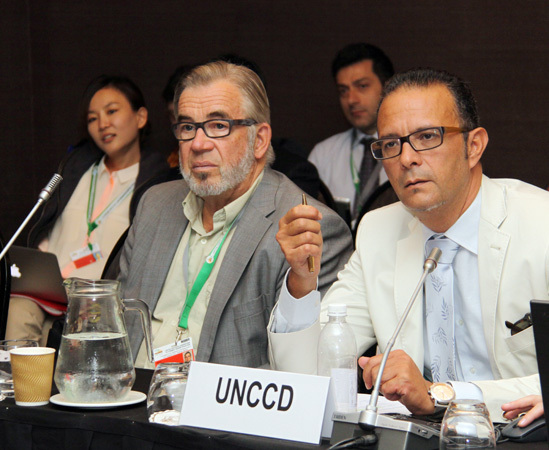 The theme of the day at the Rio Conventions Pavilion was the “Target Setting Approach.” Sessions explored the themes of: monitoring DLDD from the bottom up; a target-setting approach for a stronger UNCCD; practical tools for monitoring and assessment of DDLD; bridging the gap with conventions and national legislation on drylands biodiversity; and policy options and lessons learned from 75 years of US experience in pursuing land-degradation neutrality at the national and sub-national level. 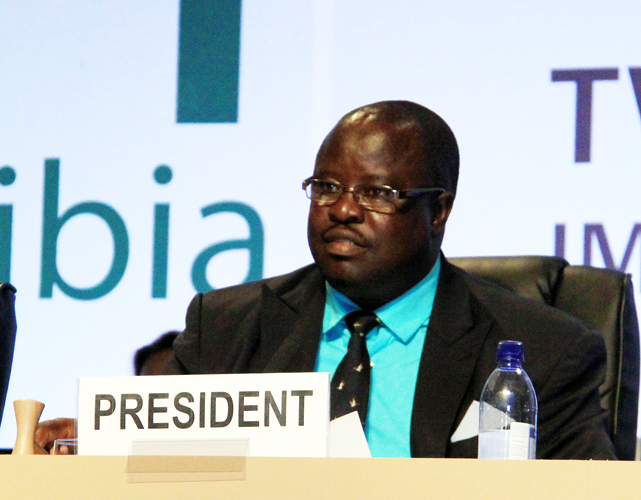 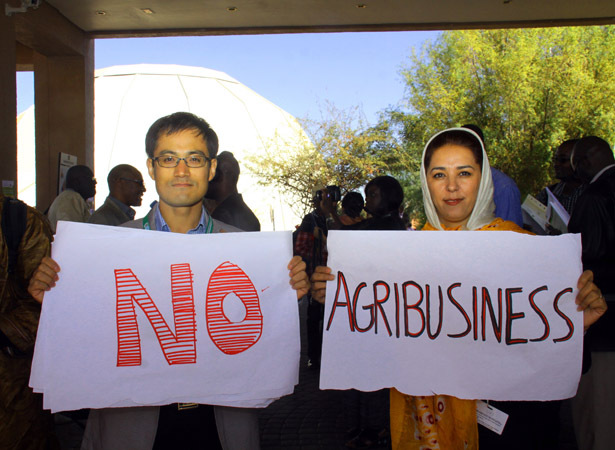 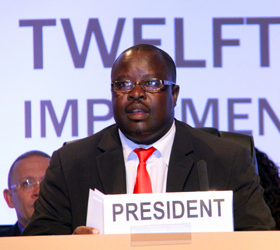 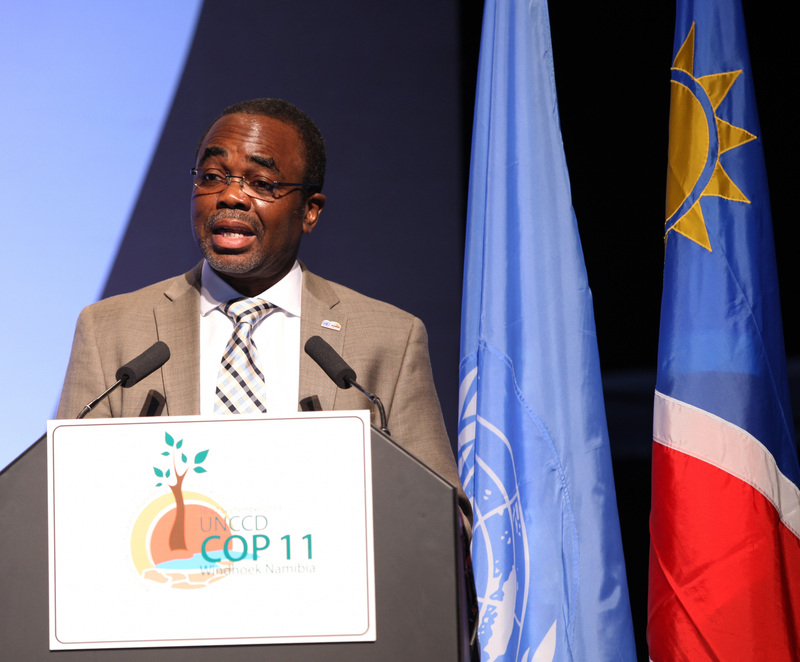 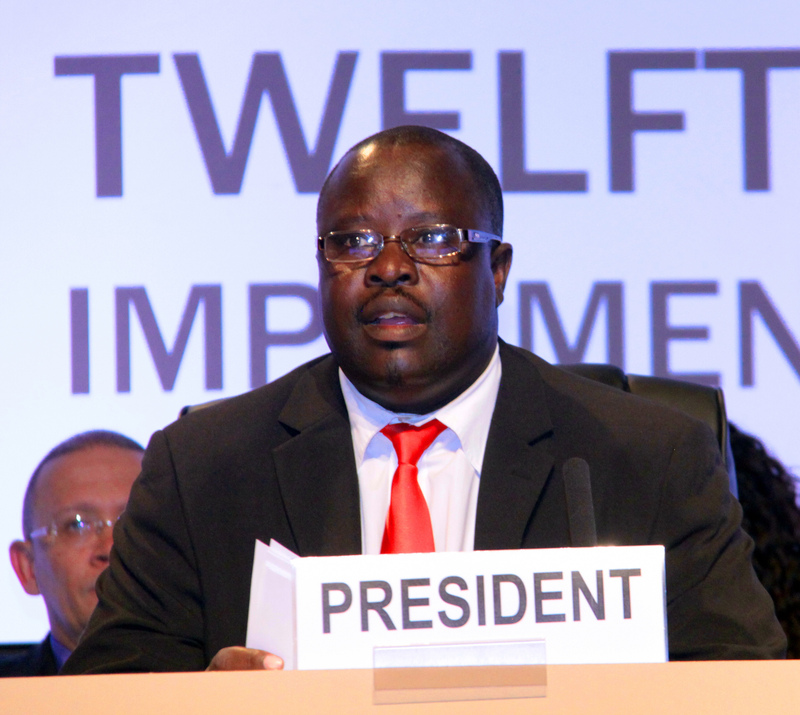 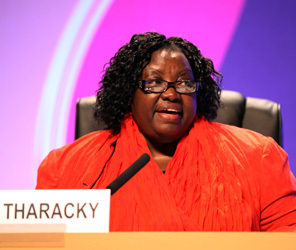 Delegates in Windhoek, Namibia, began consideration of the UNCCD COP 11 agenda on Tuesday morning, convening in three contact groups during the day. 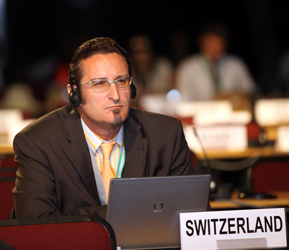 The Committee of the Whole (COW) and the Committee on Science and Technology (CST) began their deliberations in the morning while the Committee for the Review of the Implementation of the Convention (CRIC) met in the afternoon. 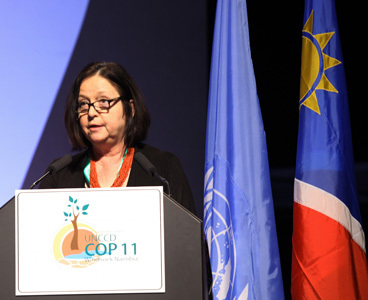 The COW plenary opened with a brief exchange of views following an objection raised by the Latin America and Caribbean Group (GRULAC) to the UN Secretary General’s appointment of Monique Barbut as the new UNCCD Executive Secretary. 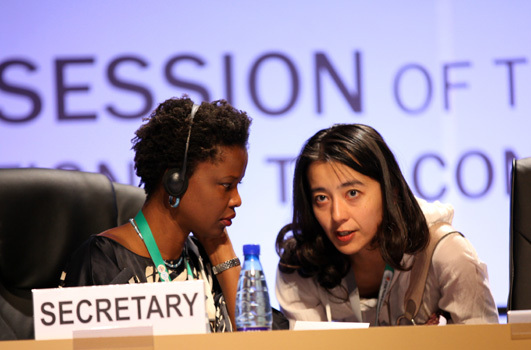 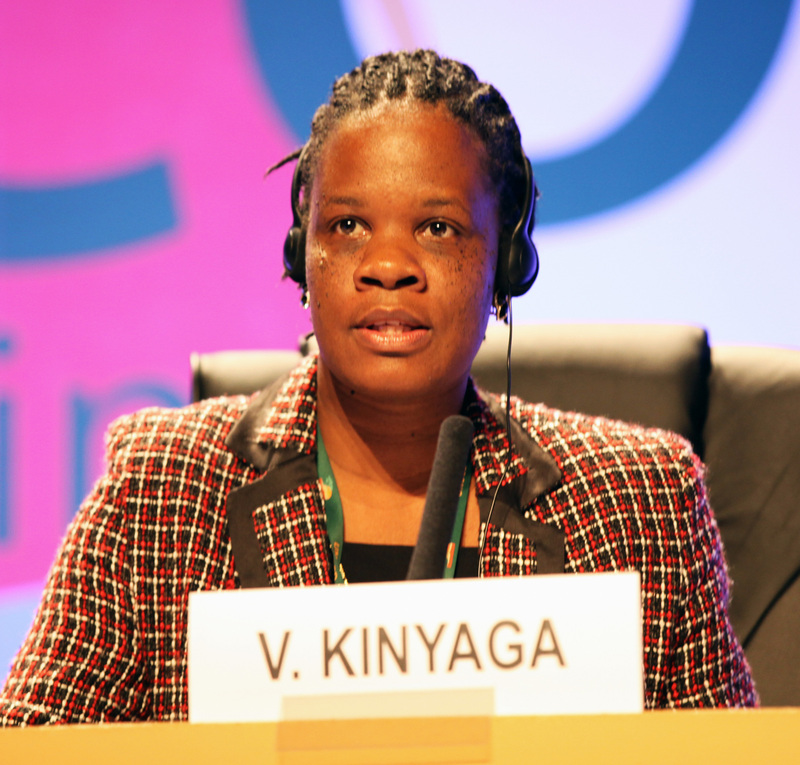 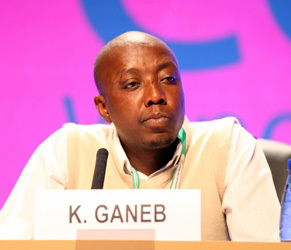 After delegates agreed to refer this issue to the UNCCD Bureau, the COW commenced its consideration of the Intersessional Working Group (IWG) report on the independent mid-term review of the Convention’s 10-year Strategy, and governance and institutional arrangements of the Global Mechanism. 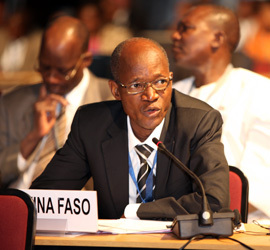 During its opening session in the morning, the CST considered: a proposal to revise and update the roster of independent experts; recommendations from the Ad Hoc Working Group to further discuss the options for the provision of Scientific Advice (AGSA); continuing discussions on the AGSA proposal; and the progress report of the UNCCD Fellowship Programme. 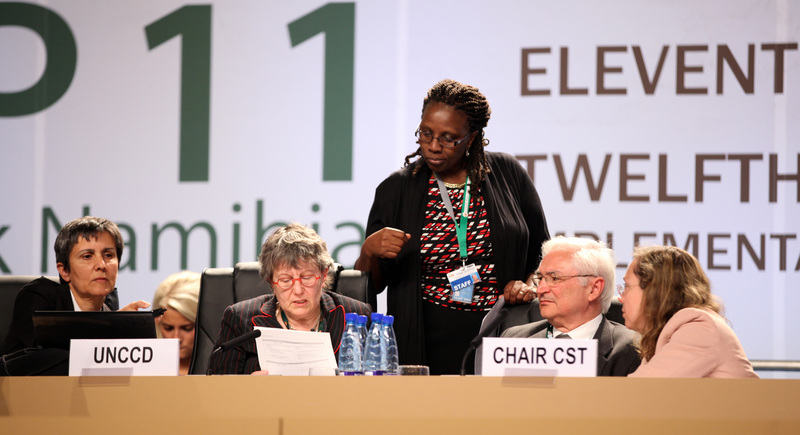 In the evening, a CST contact group met to discuss measures to enable the UNCCD to become a global authority on scientific and technical knowledge pertaining to desertification, land degradation and the mitigation of the effects of drought. Meeting in the afternoon, the CRIC began consideration of the CRIC Report and the multi-year workplans of the Convention’s institutions and subsidiary bodies. Seven COP 11 side events took place during the day on: sustainable land management (SLM) and livelihoods; outcomes of the Changwon Initiative and its role for a stronger Convention; civil society organizations and sustainable land management and food production; Brazilian experiences in the implementation of the Convention; Atelier francophone préparatoire à la CdP 11; and the launch of a networking process of international scientific bodies on research on land degradation and desertification. 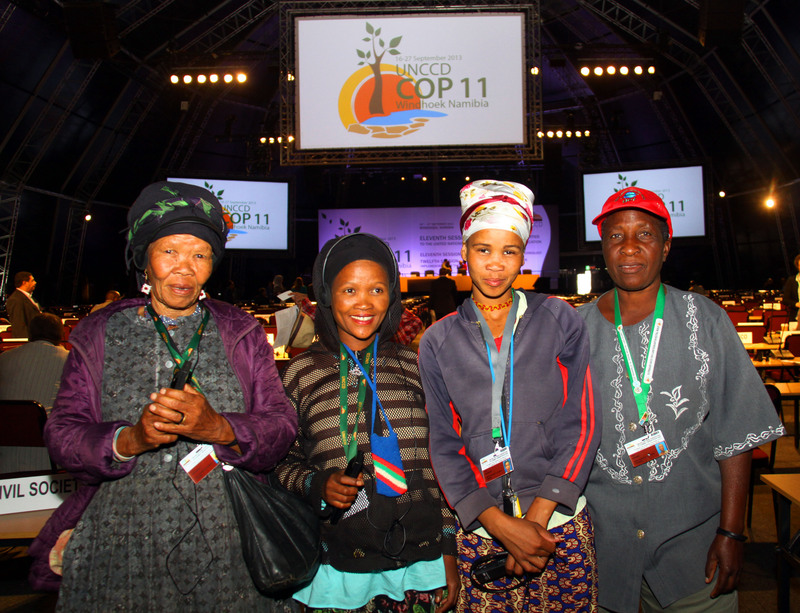 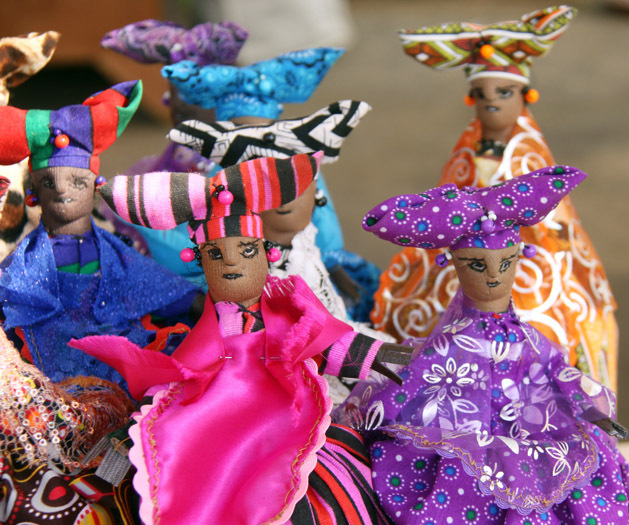 Taking place in conjunction with COP 11, The Rio Conventions Pavilion convened on Tuesday morning for Indigenous and Local Community Sustainable Land Managers Day, hosted by the UN Development Programme (UNDP) and the Equator Initiative. 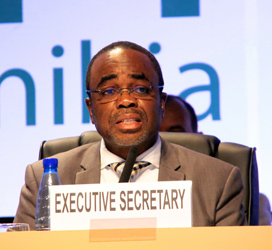 Sessions addressed: sustainable use of water in Sub-Saharan Africa; beyond the Millennium Development Goals (MDGs); engaging with extractive industries; best practices for SLM and the strengthening of alternative livelihoods; and knowledge exchange for capacity building. 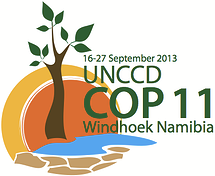 The eleventh meeting of the Conference of the Parties to the UN Convention to Combat Desertification (UNCCD COP 11) opened on Monday afternoon, 16 September 2013, in Windhoek, Namibia. Welcoming delegates, COP 11 President, Uahekua Herunga, Minister of Environment and Tourism of Namibia, highlighted his country’s commitment to addressing desertification, land degradation and drought. 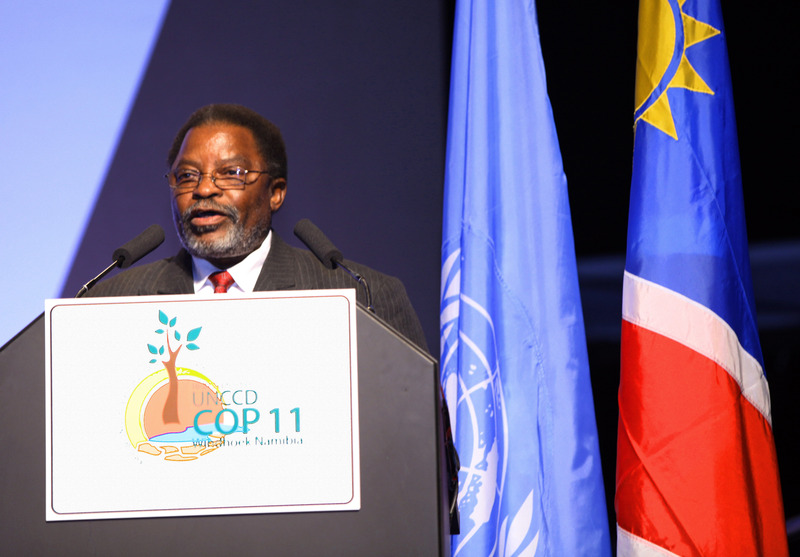 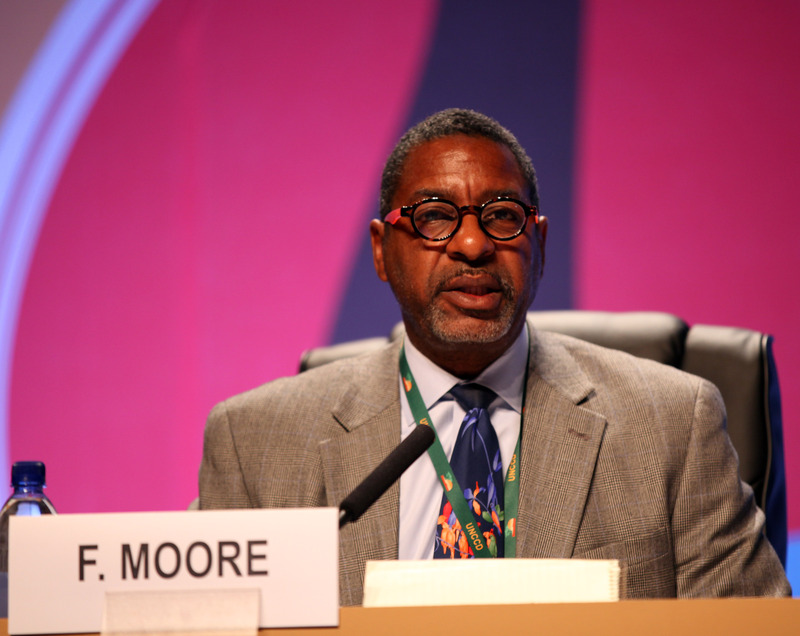 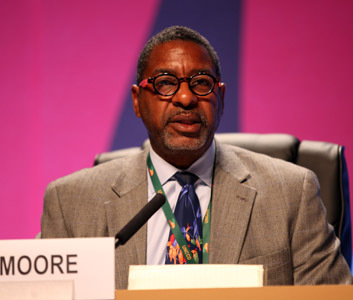 Delegates also heard opening statements by COP 10 President Don Koo Lee, Minister of Korea Forest Service and UNCCD Executive Secretary Luc Gnacadja, as well as regional groups and civil society organizations. 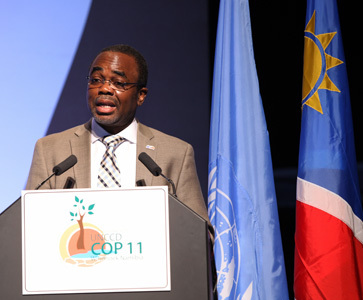 Also taking place on Monday afternoon were four side events on: implementing UNCCD objectives – experiences from research; new tools to measure carbon and the GEF’s experience in applying the tools; variability matters in desertification, land degradation and drought (DLDD) and sustainable land management (SLM) – Namibian farming in a variable environment; and challenges and solutions to managing the spread of invasive prosopis in dryland ecosystems.